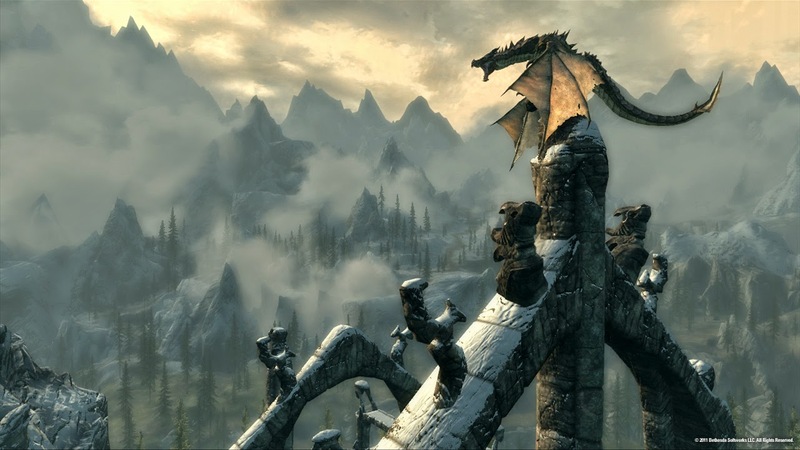 This week we continue to explore modern open world game design, with a regard to how The Elder Scrolls V: Skyrim has changed the very fundamentals role-playing games. The ‘See that in the distance, you can walk over there and do … *something*’, approach was first witnessed in The Elder Scrolls V: Skyrim in 2013. It managed to capture the hearts of millions of gamers, it didn’t seem to matter what their prior gaming experience, everybody had their own ‘arrow in the knee joke’, to accompany their own tale involving a giant and a dragon. Skyrim took Bethesda the closest to what appears to be their goal; to create a living world that encourages exploration, and evokes wonder and amazement. Skyrim was not perfect by any stretch; aside from the myriad technical issues, I thought the writing was often childish and shallow and the gameplay, as in all the recent Elder Scrolls and Fallout games, was atrocious. But for many, Skyrim was an entry point to role-playing games, or perhaps even more generally, their first step from casual games. Whether due to the momentous business opportunity it provided, or the genuine creative inspiration, many role-playing game developers have since that point, sought to step away from the more narrow design and take their own stab at the open world. Role-playing games like Dragons Dogma, were amongst the first I can recall that chose to tread the Bethesda-laid open world path and succeed in creating a sizeable world. It failed to create reasons to be in that world; yes you can very much visit that mountain in the distance, but why would you? Before the release of Dragon Age Inquisition, statements from the developer Bioware had cited Skyrim as a watershed moment in the role-playing game genre which impacted Bioware’s approach to Inquisition. Via Wired and GameIndustry.biz , respectively. I, like many Dragon Age fans at the time (and some still do) felt that this would only lessen the experience. We feared the world would be hollow and the writing would be stretched too thin, in a similar fashion as we discussed last week. Say what you will about Dragon Age II, but at least that had a density of the things that matter in a Bioware game (writing mostly). Inquisition though, succeeded in creating a very different kind of open world, with multiple large environments, and a richness of meaningful content I hadn’t anticipated or really thought possible. Though not without its own flaws of course. The Witcher 3: Wyld Hunt promises something similar; an expansive open world that is changed and shaped by your actions. 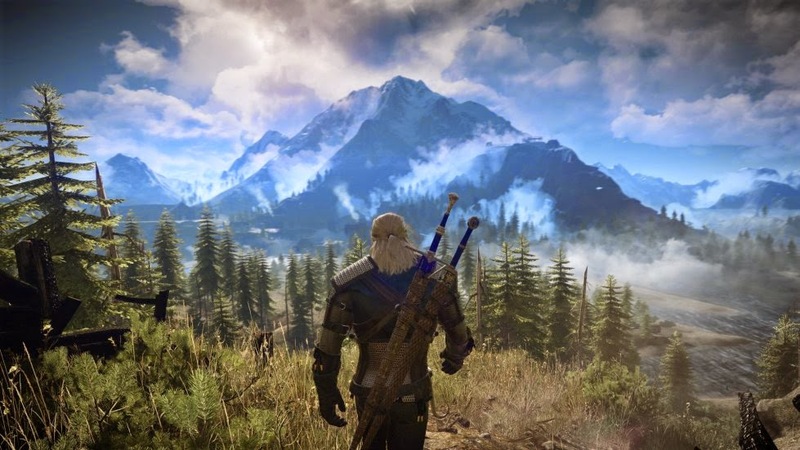 I played little of the original Witcher, but I did play and admire the second game, the way the game literally split into two separate paths was intriguing, but much like Dragon Age, a huge open world is not necessarily what comes to mind when I think of what The Witcher needs. It could blow our collective minds of course, and make a mockery of Dragon Age and Skyrim. Or it might not. The game has been pushed back multiple times at this point, such delays hopefully mean the game will only be better when it does launch. Of course, there is always the risk of the Watch Dogs situation, that game was pushed back and stripped down, ultimately losing its luster and failing to make good on its promise. The upcoming Legend of Zelda for Wii U goes open world too (supposedly this year). On one hand Nintendo may miss the mark entirely and fail leverage the open world format in a compelling way. On the other hand even though we haven't seen anything to put such fears to rest, I have at least some confidence that Nintendo, if anyone will be able to overcome the pitfalls of today’s open world design and create some interesting, if not innovative. 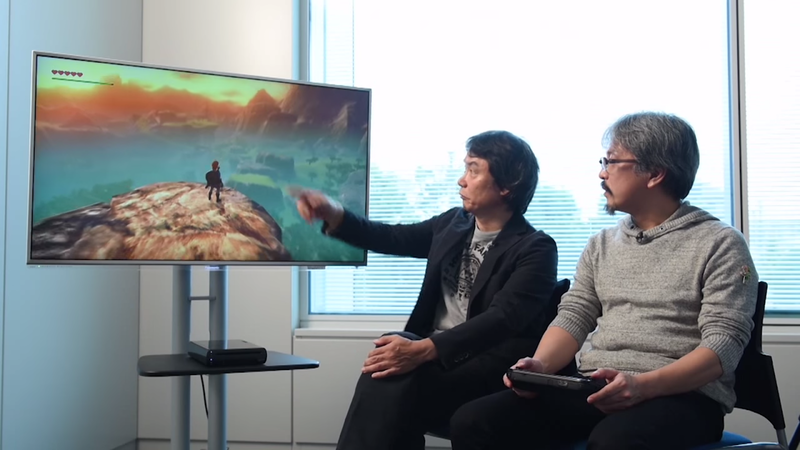 During the fleeting gameplay demo featuring the venerable designers, Shigeru Miyamoto and Eiji Aonuma, a large, pretty world was shown but aside from a dungeon there was very little shown in the world. My immediate thought was, ‘Is the world just a timewaster? Are you just travelling between pockets of more traditional content?’. Then upon hearing Miyamoto and Aonuma discuss details such as; Link’s horse avoiding trees because horses aren’t dumb and wouldn’t run into trees, or apples growing on trees at certain periods of time, my doubts were at least pushed aside, replaced largely by hope for something new. Am I too much of a pessimist? 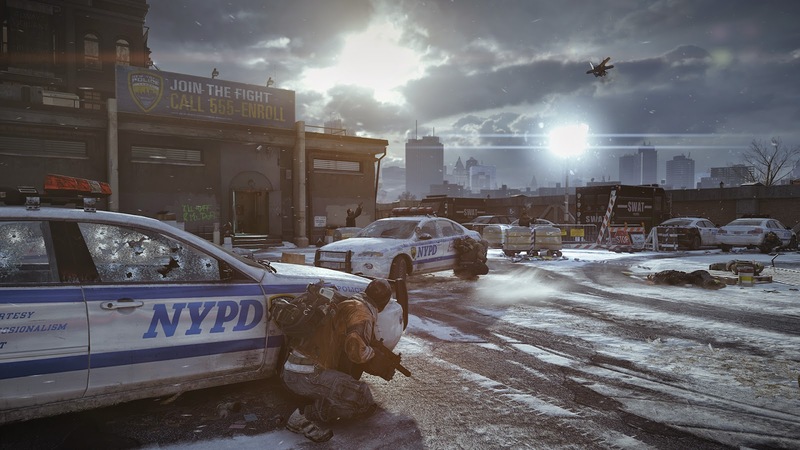 Are you pumped for The Division? Let me know below! I have some plans for this feature and soapbox-style antagonism isn’t really it! Check back soon for more musings!